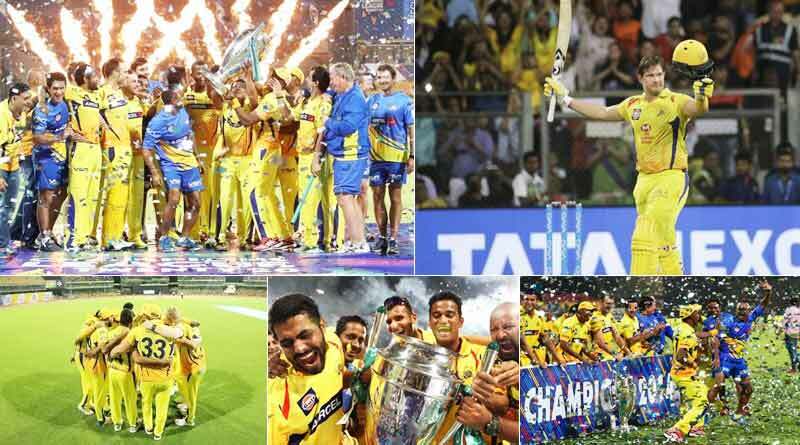 IPL 2018 Winner – With Shane Watson’s exploits guiding the Chennai Superkings to the Indian Premier League 2018 title, we take a look at MS Dhoni lead side’s road to the trophy. 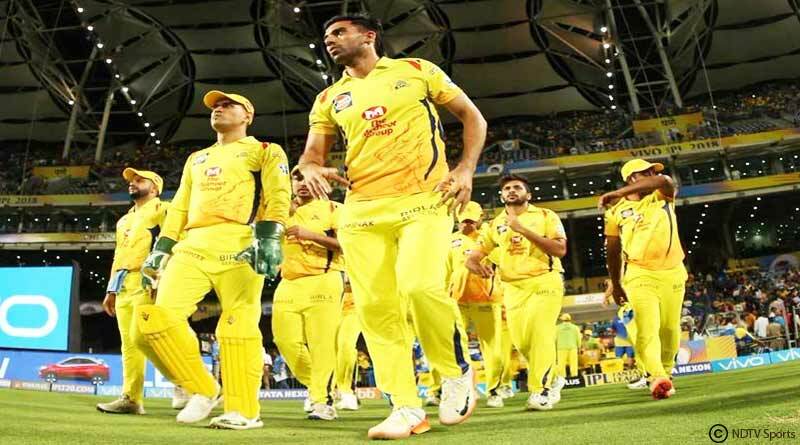 Making a comeback to the IPL after a hiatus of 2 years, the Chennai Superkings decided to stick with the same winning formula that had served them so well over the years. They retained their skipper MS Dhoni, batsman Suresh Raina and all-rounder Ravindra Jadeja. In addition they brought back Dwayne Bravo, Faf du Plessis and Murali Vijay in the auction in January. Not only this, they also bought back coach Stephen Fleming to complete their old pack. 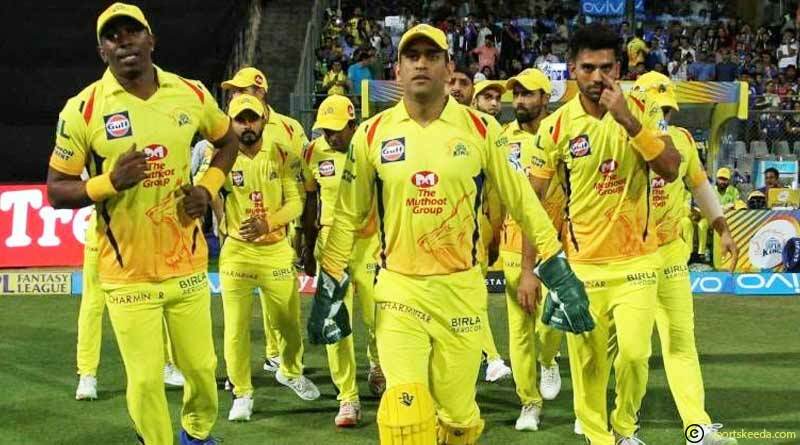 Criticised at the time for having too many old and aging players in their side, CSK silenced everyone to show that at the end of the day it is experience and not talent that wins you tournaments. IPL 2018 Winner – Every player stepped up for the Chennai franchisee at some point or the other. Dwayne Bravo’s exploits in their first match ensured they got off to a winning start. The likes of Raina, Dhoni, Watson and du Plessis all came to the party when the team was struggling to win matches for the side. The bowling department was always there to compliment the batsmen to ensure that CSK came out of the tournament as one of the most complete side. CSK won 9 out of their 14 matches to finish second in the table. They finished level with SRH on 18 points and were unlucky to fall short on net run-rate. Their group stage performances were consistent to ensure they qualified with ease and helped maintain a confident and good vibe in the side.